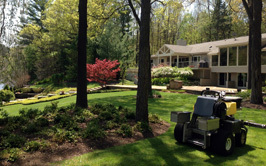 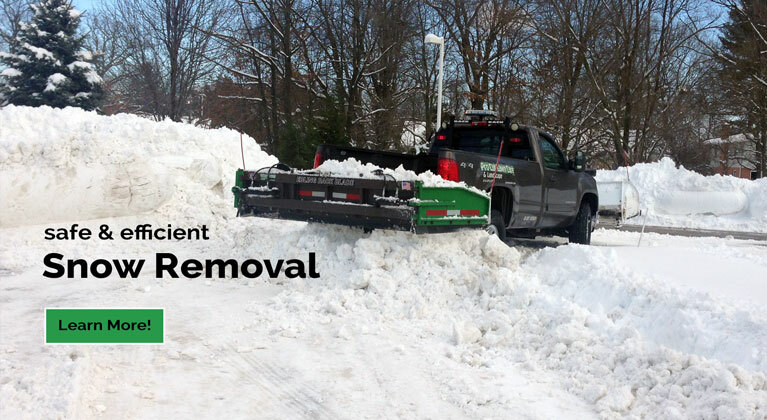 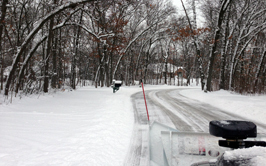 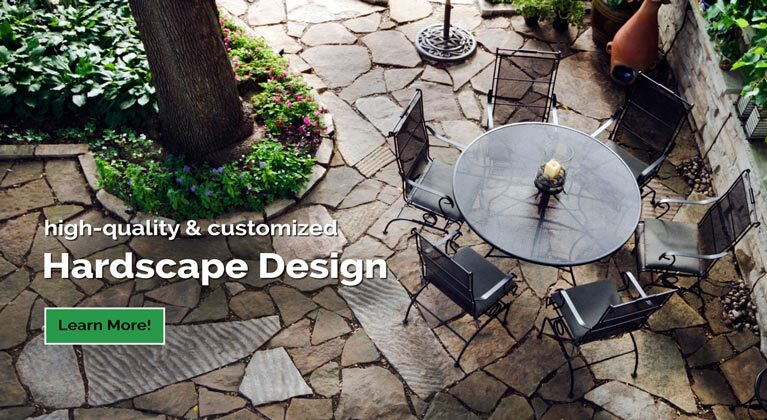 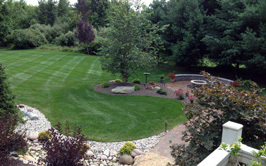 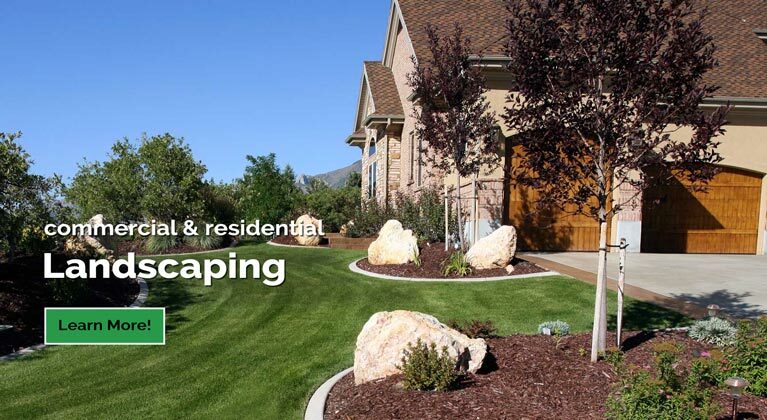 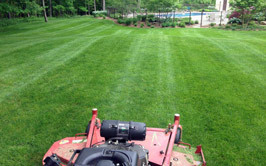 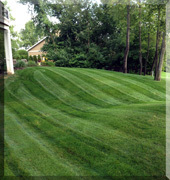 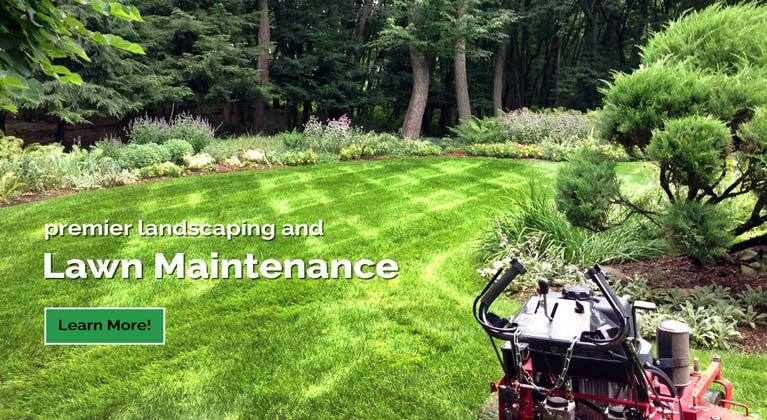 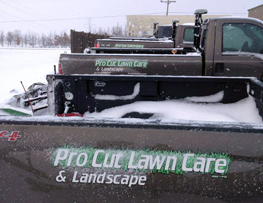 The Grand Rapids landscape design architects at Pro Cut Lawn Care & Landscape provide mulch and/or wood chip delivery and installation for your home or business throughout Grand Rapids. 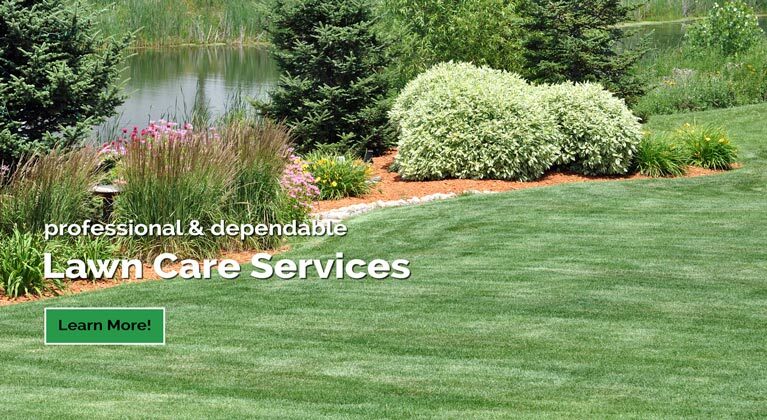 Mulch can be used in many ways, including around trees, plants and flowers or on walks, trails, driveways, play areas and natural areas. 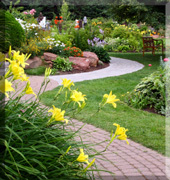 Depending on the type of mulch you use, the depth of the mulch will vary.